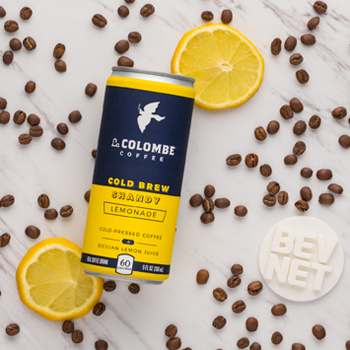 La Colombe’s latest offering is a nitrogen-infused blend of coffee and lemonade, which is the company’s first product to feature citrus. While citrus is still a bleeding edge flavor as far as the coffee category is concerned, what La Colombe has created is very palatable and refreshing. It’s made with cold-pressed coffee from Arabica beans, Sicilian lemon juice (7 percent juice), sugar, acacia and xanthan gums, and ascorbic acid and the product has 60 calories, 13g of sugar, and 90 mg of caffeine. Getting a little bit deeper into the flavor of the drink, they’ve done a nice job of achieving balance between the coffee and the lemonade. It’s both reminiscent of an Arnold Palmer (the classic blend of iced tea and lemonade) and not that far off from the flavor profile of some of the cascara products that are hitting the market. It’s lightly sweet but well balanced, and the 90 mg of caffeine puts it closer to an energy drink than a coffee drink. Positioning it as a shandy, which is traditionally a beer based product, is an interesting move. 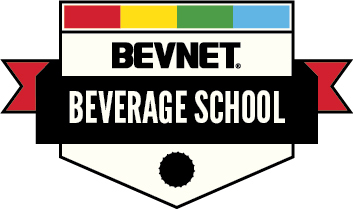 While there are some coffee retailers serving coffee shandy’s made with coffee and lemonade rather than beer, being the first to do this in a ready-to-drink product is a whole other story. It’s hard to say if this will be good or bad, but it’s definitely an edgy move that feels on-brand for a company that has been pushing the envelope within the coffee category. Plus, we really like the look of the packaging. 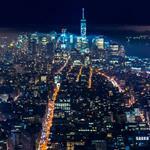 It has a two tone color palette of dark blue and bright yellow that is going to be impossible to miss. It’s easy to read and screams “LEMONADE,” which is definitely a good thing. We think there’s some chance that a consumer sees “Shandy” and thinks that there’s beer in it, but for those who are familiar with the La Colombe brand this likely won’t be an issue. Still, this very much feels like an offering that’s going to appeal to a very specific niche. 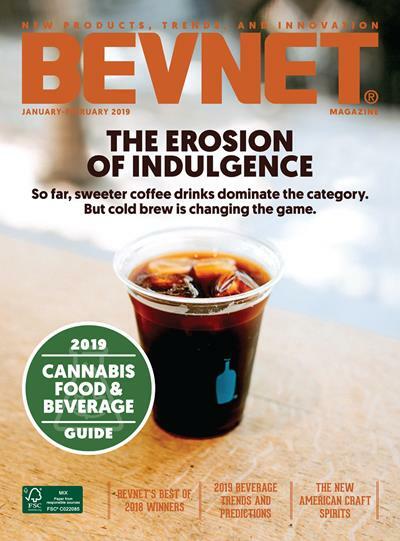 We’d say the same for other citrus-based coffee offerings, which simply speaks to the fact that all of these products are blazing a new trail rather than playing to the tried and true flavors of the category. That said, the path to big success for this product is one that will likely take longer than some of La Colombe’s other flavors. 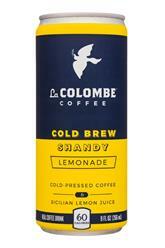 Overall, we really like what La Colombe has done with their Cold Brew Shandy. 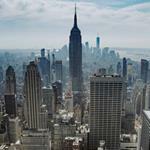 It’s a fun, refreshing, innovative and well-executed addition to the lineup.